Profile keys and scores for the personas. Overlapping factors in the profile keys and scores, and a user transitioning from one persona to another, might be a challenge that needs overcoming. 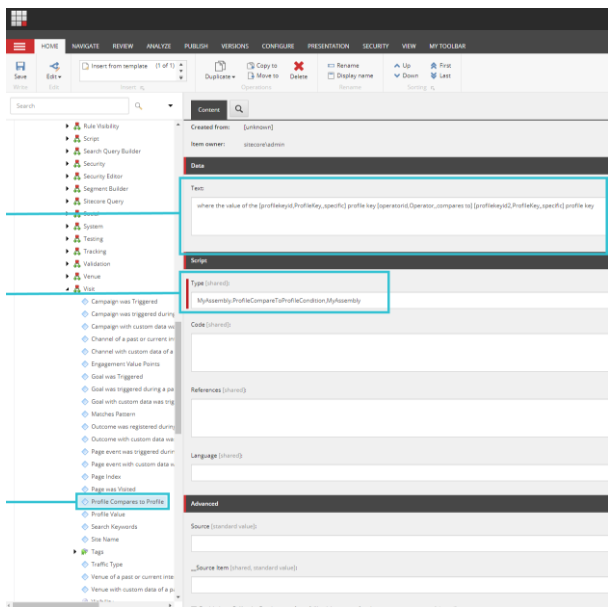 If you need support in defining the personalisation framework, 8 creative ways to define Sitecore personas is a great reference on best practice strategies. 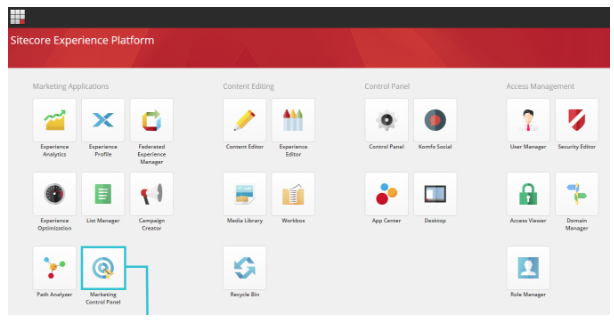 Your components and pages need to be experience editor friendly and compatible. 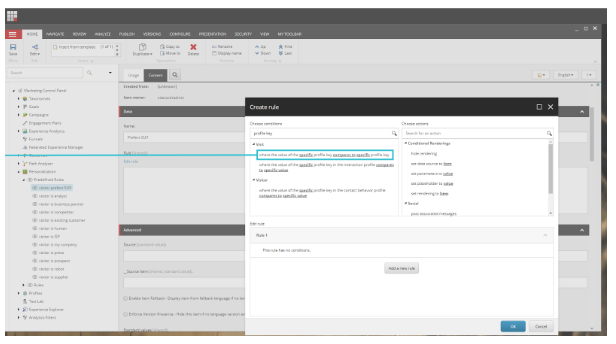 Setting up and testing personalisation from the presentation details tab in the tree content editor will be very difficult to maintain and test long term. Your components should use datasources. To enable personalisation, your components should be able to alter where it reads data from based on how visitors are segmented. Regardless of whether or not there is an immediate requirement to personalise, using datasources means you can in the future and will ensure A/B testing can be done without needing to rework components. For this example personalisation will be based on the highest scoring profile key within a profile - think of the profile as a topic and the profile key as the subject matter. For the purpose of the example, the following use cases will be used: Imagine the need is to segment potential car buyers based on their interest in different vehicle body types, if they return to the front page the hero image can be personalised to show the preferred body type based on their browsing behaviour. 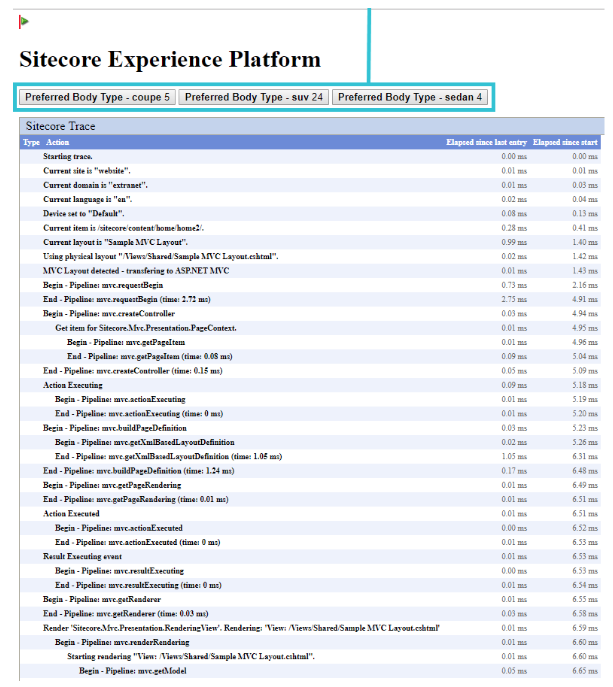 Login to Sitecore and open the “Marketing Control Panel”. Navigate to “Profiles” (/sitecore/system/Marketing Control Panel/Profiles) and make a new Profile called “Preferred Body Type”. Create new “Profile Keys” for SUV, Sedan, Coupe, Hatch & Pickup under your new “Profile”. Set the min to 0 and max value to 10. 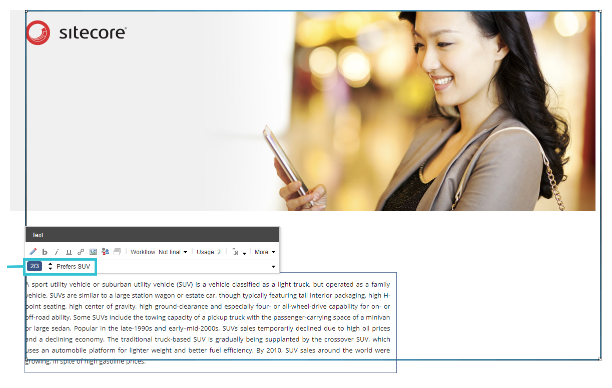 Assign an appropriate score to one or many of the profile keys on your content item. With our new rule we can compare two profile keys to determine which is bigger, this is very helpful but needs to compare each profile key to all of the others to correctly determine if its the biggest. Building this complex rule over and over again would be less than ideal so we will create a predefined rule and re-use it wherever we want to personalise some content. Now choose your content to show on the right hand side. 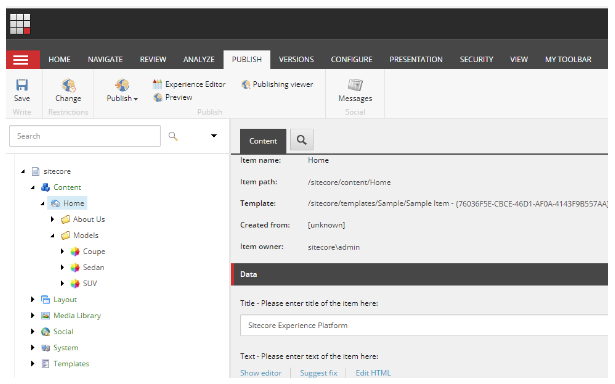 You should now be able to preview the content in experience editor as it will be displayed to a segmented user. Sometimes it would be useful to see the aggregated profile key scores on the front end of the website when browsing like an end user. 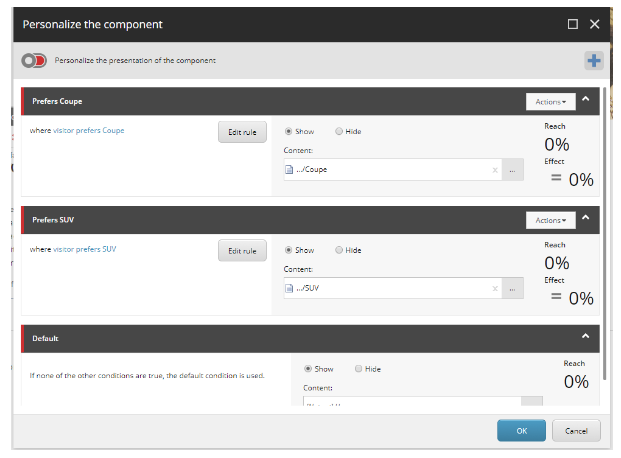 The below control is a Sitecore MVC controller rendering. (Make sure you are using an MVC Layout otherwise this control will not render). It can be activated on the public facing site but adding the control to any page and then adding the querystring ?psv=1 at the end of the URL. Be sure to add additional security around this if you are going to ship this feature to production. var profile = Tracker.Current.Interaction.Profiles[profileName]; //If profile does not exist, it will create that one. 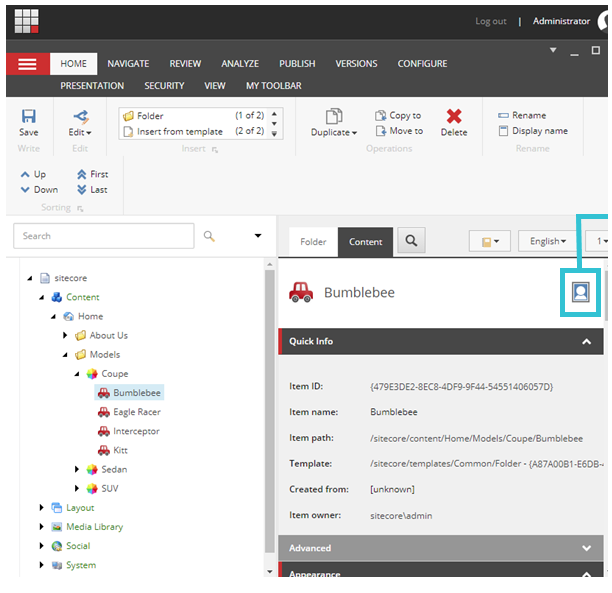 This blog post is based on the original post by Jens Gustafsson and updated with some learning and changes for Sitecore 8.2. Full credit goes to Jens for an excellent article.